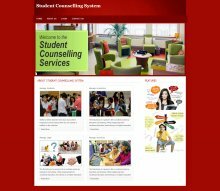 This project Student Counselling System has been developed on PHP and MySQL. We can develop simple php mysql project for students who want to use php online projects to learn. 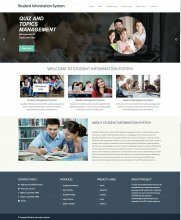 Here we are providing Student Counselling System project in php and mysql free download. The main objective for developing this project is to manage Student details, Student profile, Student HSC details, Student Curricular details, Student academic record etc. This Student Counselling System project is major project for academic purpose. 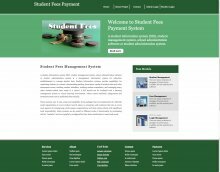 This system is very useful for schools, colleges and universities. This project is a student-level data collection system. Product Confirmation : This is product confirmation from this form. This Project Online Cosmetic Shop has been developed on PHP and MySQL. We can develop simple php mysql project for students who want to use php online projects to learn. The main aim of this project is to manage all the details about product, customer etc. There are two types of users available in the project, first one is customer and second one is Admin. In this project admin can add new system user, cosmetic products, products company, product types, order, order summary etc. Here students can get php projects with database free download and free php project download. 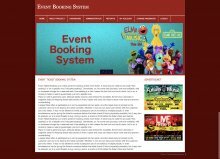 This project Event Ticket Booking System has been developed on PHP and MySQL. There are two types of users, first one is admin, second one is customer. In this project the admin can manage Event, Event type, Event language, Event booking etc. 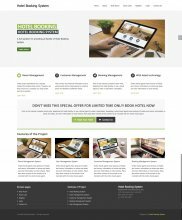 Customer can manage booking, payment, booking list, Event trailor etc. We provide full php online projects with source code. Here students can search web application php project titles list and get easily download free php projects with source code and database. Here student can search and core php project free download with full source code and also get php projects download. 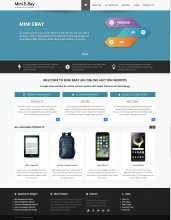 We have developed this project Mini EBay on Java, JSP and MySQL Platform and it runs over the Tomcat Server. The main objective for developing this project is to manage the activities of three types of user. There are three type of users in this project, first one is admin and second one is customer and third one is seller. 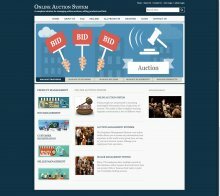 Admin will be able to manage information about products, customer, seller, bidding products etc. Customer can see all the information bidding products and products etc. We can develop easy java projects code for students who want to use java software projects to learn and we can also provide advanced java projects with source code free download. This project provides a lot of features to manage the products in very well manner. This project contains a lot of advance modules which makes the back end system very powerful. Here students can get java projects with source code free download.